Ever asked yourself whether you are living the life you really dreamed of? Whether the choices you made were really yours? Could things be better? Do you know where you’re heading? Simple questions that many of us find surprisingly hard to answer. 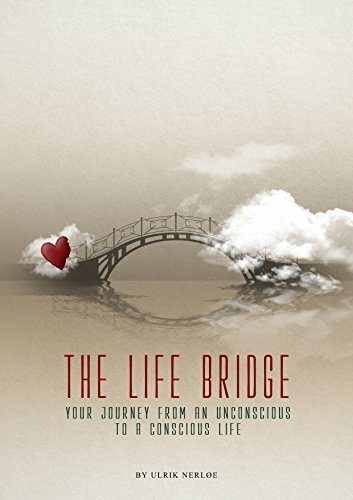 “The Life Bridge” was written to guide you towards those answers, and to help you identify, attract and turn your dreams, wishes and goals into a reality. It was written for anyone looking for both meaning and practical guidance - and works for everyone, at any stage of life. • Identify, visualize and attract what you dream of. • Create the balance between the present and the future that opens the door to growth. These simple concepts are presented in a down-to-earth, conversational style that will leave you wondering why you hadn’t thought of this before! Useful, practical exercises are included to lead you along your path to a more rewarding future, and help you discover a deeper meaning in life. 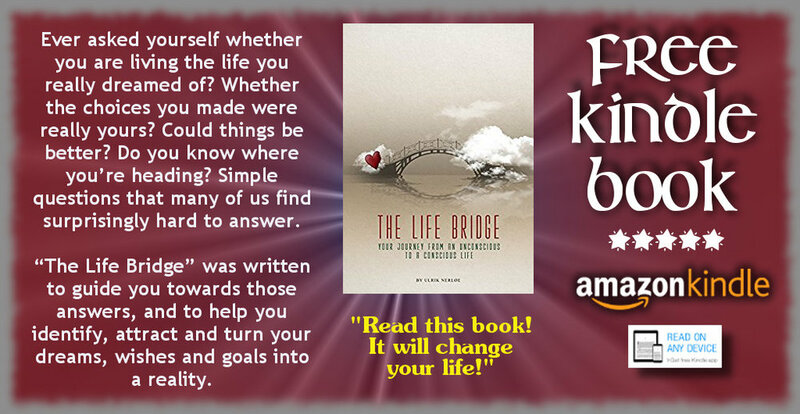 The Life Bridge will show you how.